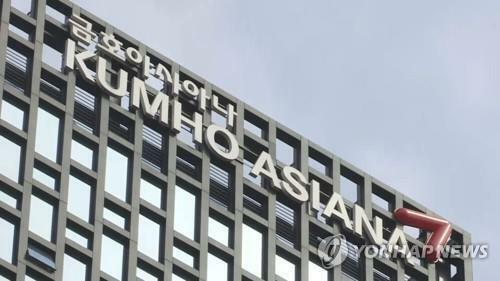 SEOUL, July 12 (Yonhap) -- The upcoming working-level talks on the suspended inter-Korean industrial complex in North Korea will likely decide the future of the last remaining economic link between the two Koreas, government sources said Friday. 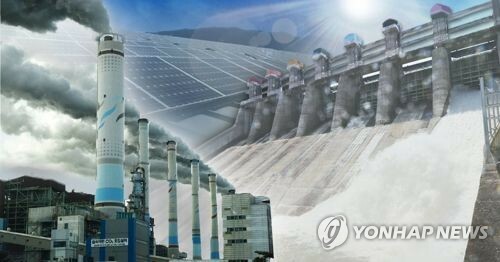 The meeting, slated for Monday at the Kaesong Industrial Complex, will mark the third time the two sides have met to specifically discuss the normalization of the industrial park that has been idle for over three months. At the first meeting Seoul and Pyongyang agreed in principle to normalize operations at Kaesong, but in the following meeting held Wednesday, the two sides made no headway even though both agreed on the need for "constructive development" of the complex that first started churning products out in late 2004. Observers said that Monday's meeting will represent a crossroads in South-North cooperation that has backtracked in recent years due to cool bilateral relations and took a turn for the worse after the communist country detonated its third nuclear device in February. "If headway is made, it can lead to a new era of confidence building that Seoul views as the cornerstone of two-way relations, while failure to find middle ground can exert negative influence on efforts to mend fences," said a government insider, who did want to be identified. The meeting is doubly important because Seoul has said making headway at the Kaesong talks can lead to the resolution of the long-drawn standoff surrounding suspended tours to Mount Kumgang. 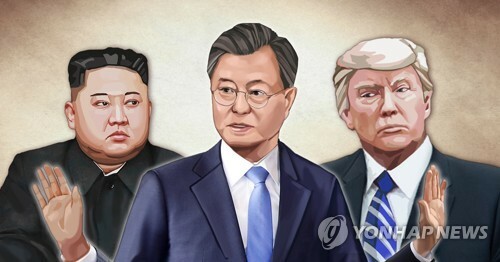 This can technically lead to discussions being made on the possible lifting of blanket sanctions imposed by Seoul on the North after the sinking of one of its warships in the Yellow Sea in 2010. Seoul is pushing for strong safeguards to prevent another shutdown of the factory zone by the North. It is also demanding a North Korean apology for causing considerable financial and other damages to South Korean companies. The 123 companies with factories in the North Korean border town claimed 1.05 trillion won (US$933 million) in losses due to the shutdown of operations. "Seoul will not accept circumstances reverting to the way they were before the crisis," said unification ministry spokesman Kim Hyung-suk. The running of the complex must meet international standards, he added, hinting that foreign companies should be invited to build factories at the plant. Such a move could make it harder for the North to hinder operations at the complex. Pyongyang, on the other hand, wanted an immediate resumption of operations and insisted that South Korea is more to blame for the situation. It has called on Seoul to meet its original pledge to expand the size of the complex to attract more investment. Related to the future meeting, there are concerns that the two sides may not be able to see eye-to-eye on key issues, especially after Pyongyang, expressing dissatisfaction with Seoul's refusal to hold talks on the resumption of the Mount Kumgang tours, announced it will put on hold its proposal to resume programs aimed at reuniting families who remain separated since the Korean War (1950-53). The North called for simultaneous talks on the mountain resort and family reunions on Wednesday. "There is a possibility that the Kaesong talks will become a long, drawnout process with both sides trying to get the upper hand," said Chang Yong-seok, a senior researcher at the Institute for Peace and Unification Studies at Seoul National University. 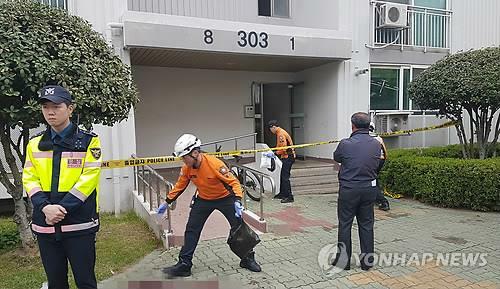 He said that there is the risk that the complex may become another Mount Kumgang tour program. 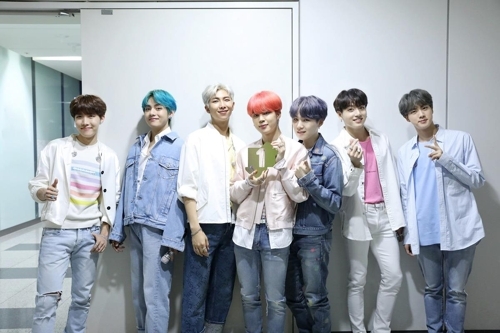 Others said that even if there are differences, the important thing is for the two sides to keep alive dialogue and try to work out differences. 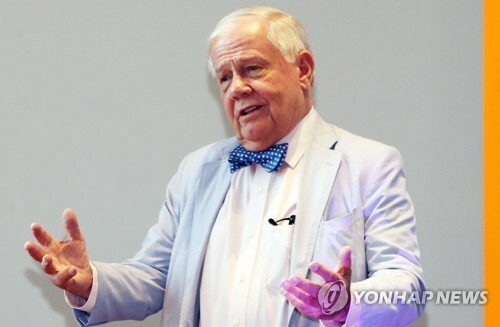 Kim Yong-hyun, a professor of North Korean studies at Dongguk University, said the present gulf between the two sides is considerable yet there is a need to find common ground. "There is an inherent need to build trust," the scholar said. 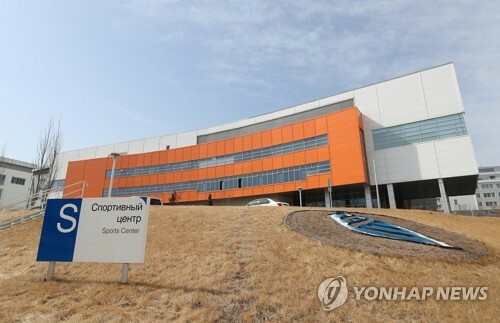 Despite the unresolved future of the complex, companies with factories at Kaesong sent 174 workers, technicians and administrative support personnel to the border town on more than 100 trucks and cargo transports to check damage to equipment and to bring back finished goods that they left behind. 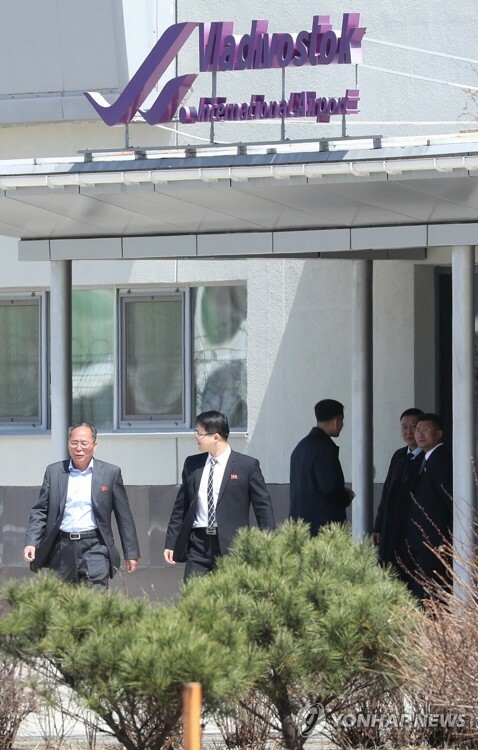 The visit, the third of its kind, comes after the two sides agreed to allow businessmen and maintenance personnel to visit the complex starting Wednesday after the last South Koreans pulled out on May 3.